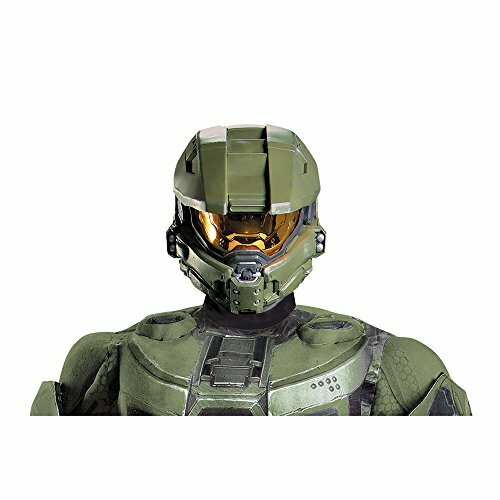 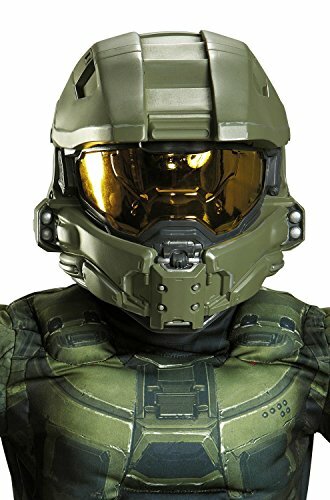 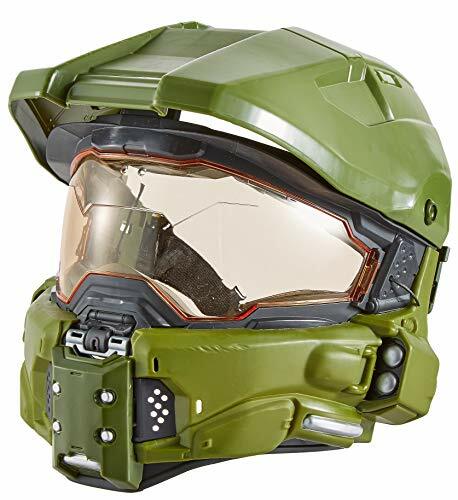 The awesome HALO Master Chief RP Helmet includes amazing innovation. 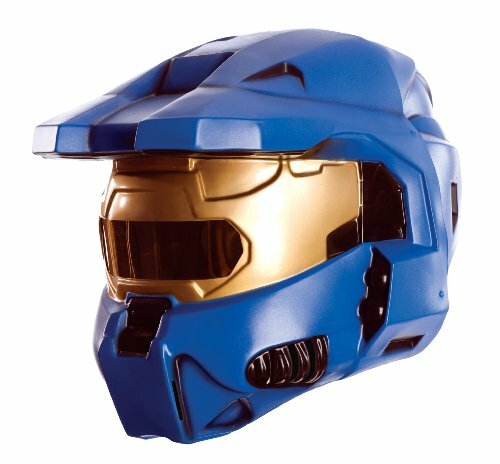 The visor is detachable so you can wear the helmet to play. 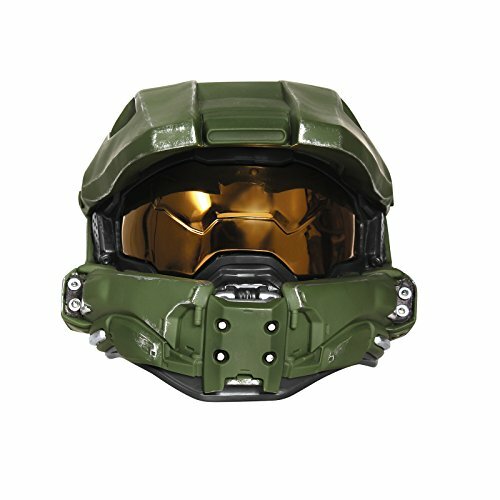 Includes a sound button for a total of 17 sounds including 9 phrases, 7 game SFX, and 1 HALO game theme song. 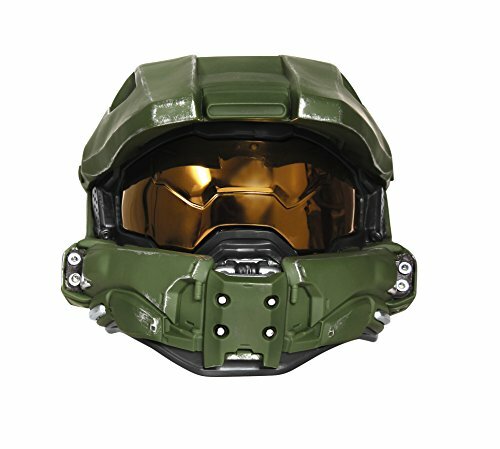 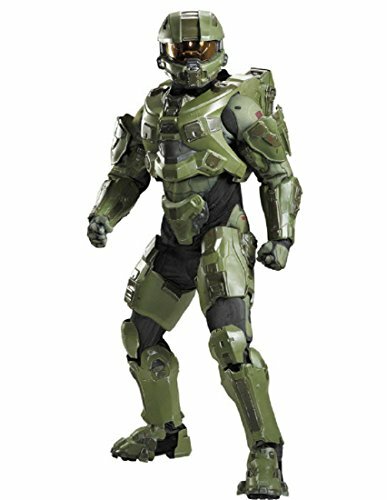 Authentic design inspired by HALO video games with details to thrill both casual fans and avid collectors alike! 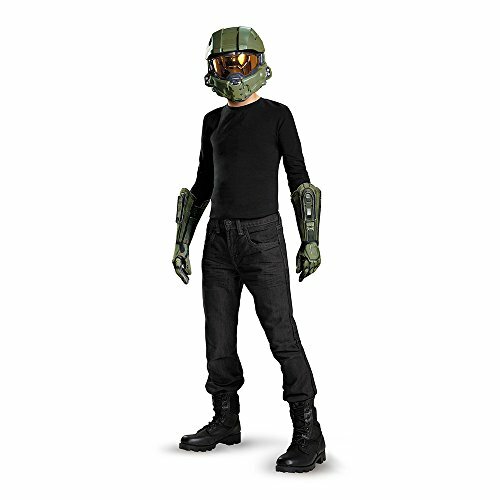 Product Includes: Mask and pair of gloves.